With the recent rainwater harvesting interest in the city and the coming in of the bye-law , wells are being dug again, only this time to recharge water from the rooftops and from storm water drains. 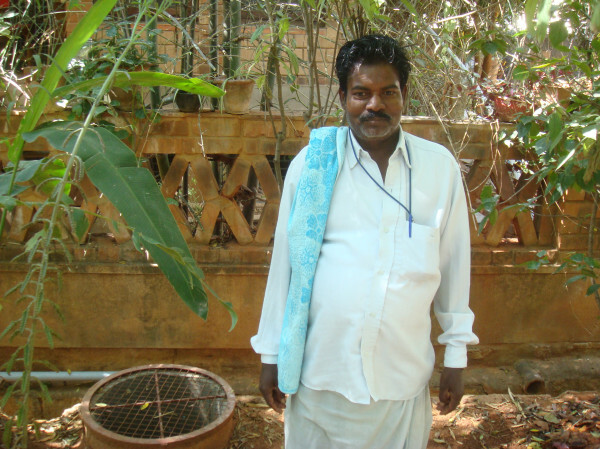 People like Muniyappa have dug more than 2000 recharge wells . He is a legend in the community. Of course strong competition has cropped up and there are many more well diggers in Bangalore. A good policy , such as the rainwater harvesting policy , introduced in Bangalore not only works for ecological benefits such as increasing the groundwater table , preventing floods , supplementing the water needs of citizens but also provides social benefits such as work to many well diggers. This is truly the ‘green economy’ kicking in and traditional crafts being revived. Even though the well mentioned by Mr Balsubramanian is more than 30 years old he still remembers Arumugham who dug it for him, everyday he says. The memory of the well is crucial to Bangalore. 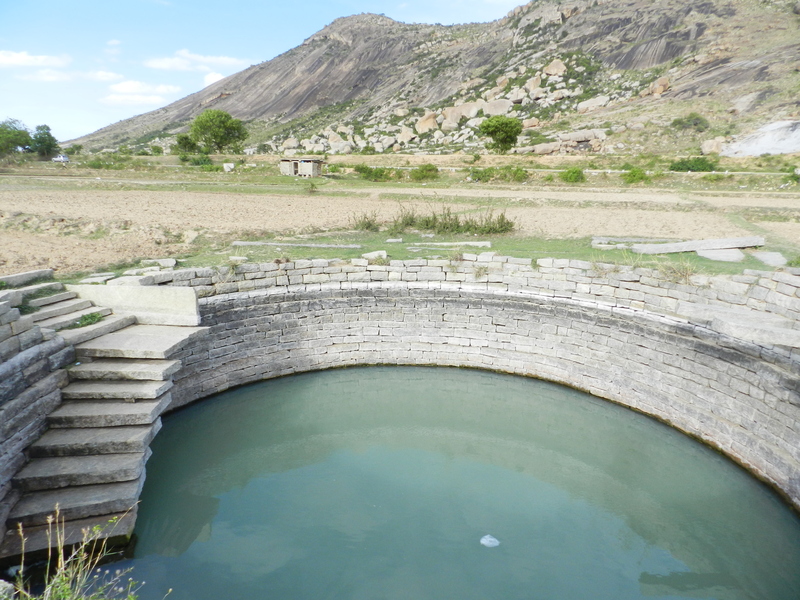 On groundwater will depend the city s future. Well diggers and the recharge wells they dig will become the water warriors of the city. Time to salute ’em. Good for him giving to the community like that. What a great thing to be known for, as long as people appreciate it like they should, which I’m sure out there, they have their priorities straight and do! Thanks for posting this great read.